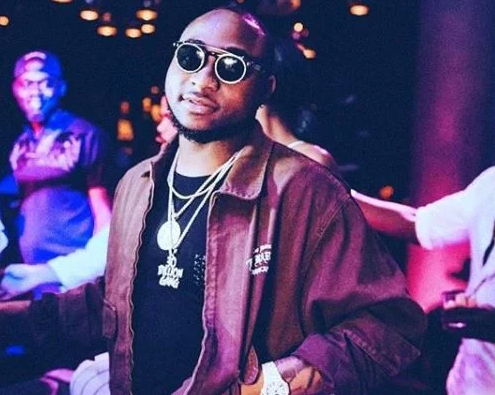 The Economic and Financial Crimes Commission, EFCC, has finally reacted to media claims that it has frozen the accounts of musician, David Adeleke, aka Davido and that of his uncle, Ademola Adeleke. The commission in a statement signed on Sunday by its spokesman, Wilson Uwujaren, said there was no truth in the claims being circulated by the Peoples Democratic Party and some politically motivated elements. The anti-graft agency described report as a plan to taint the image of the agency.